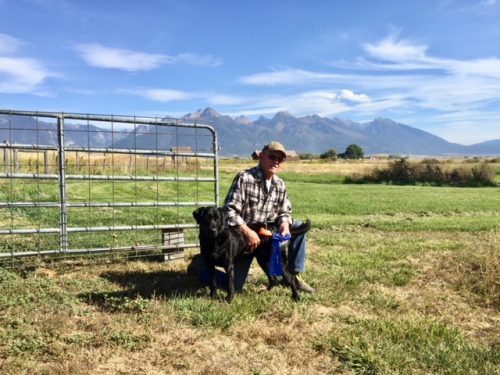 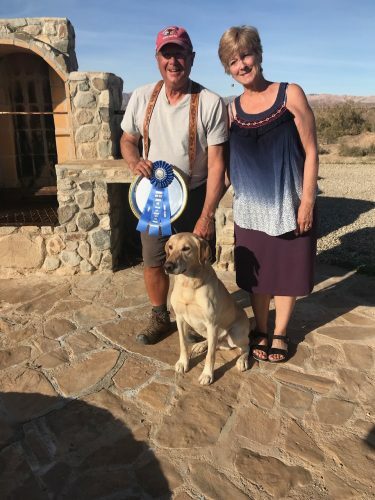 Congratulations to Cynthia and Hoss! 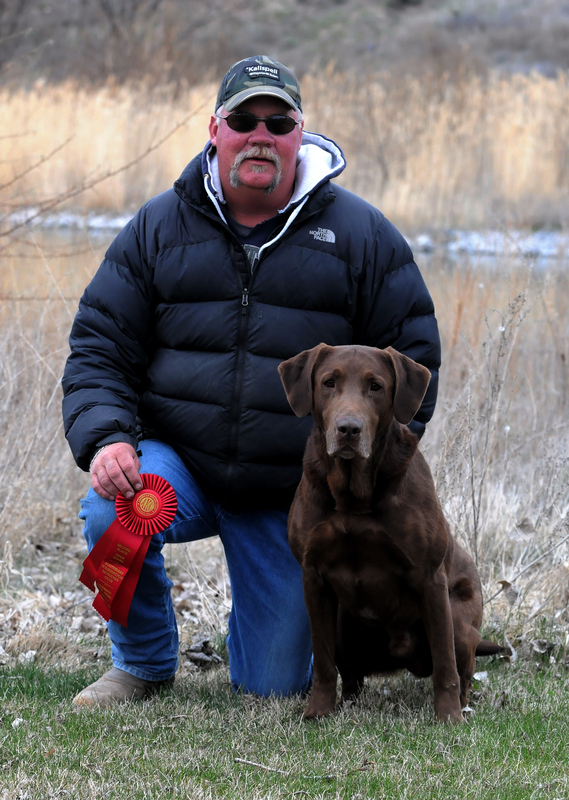 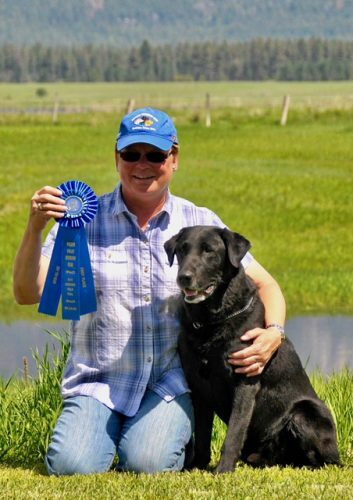 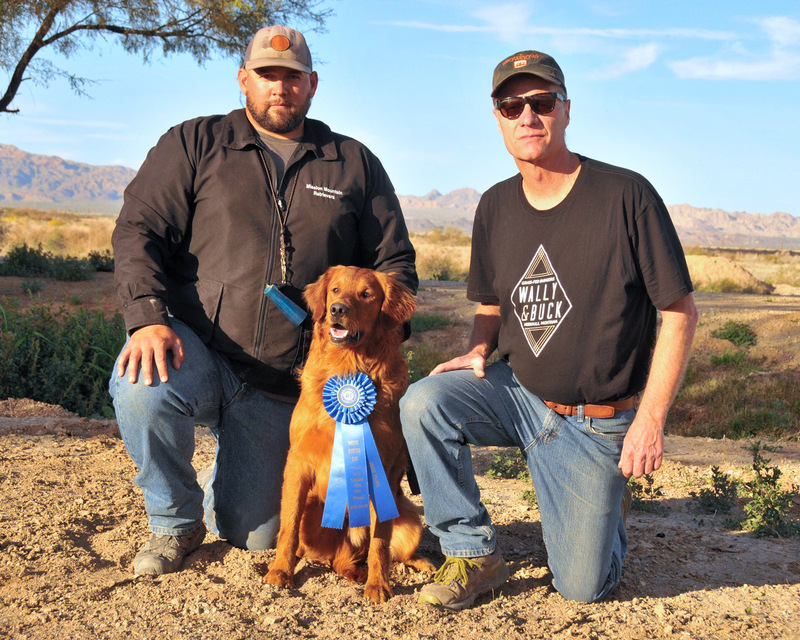 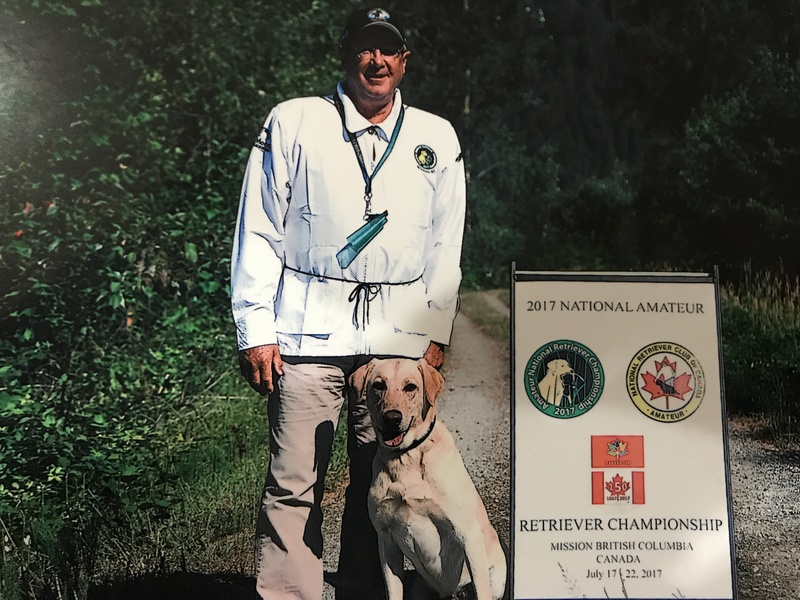 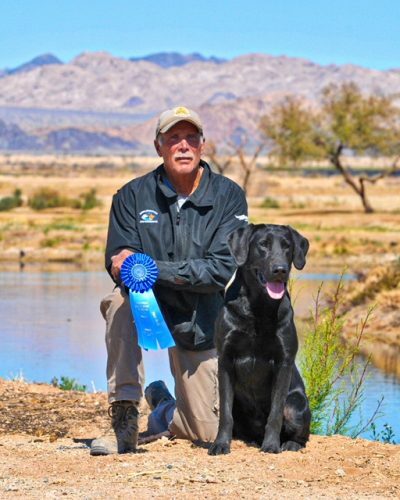 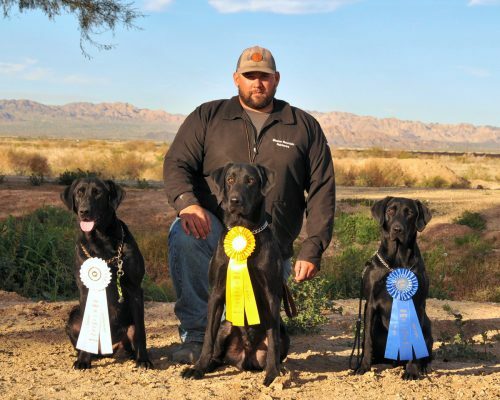 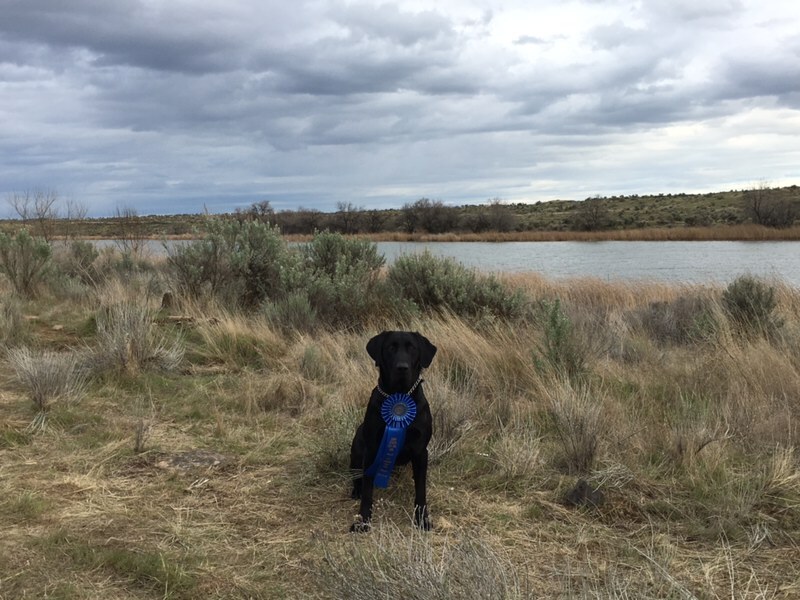 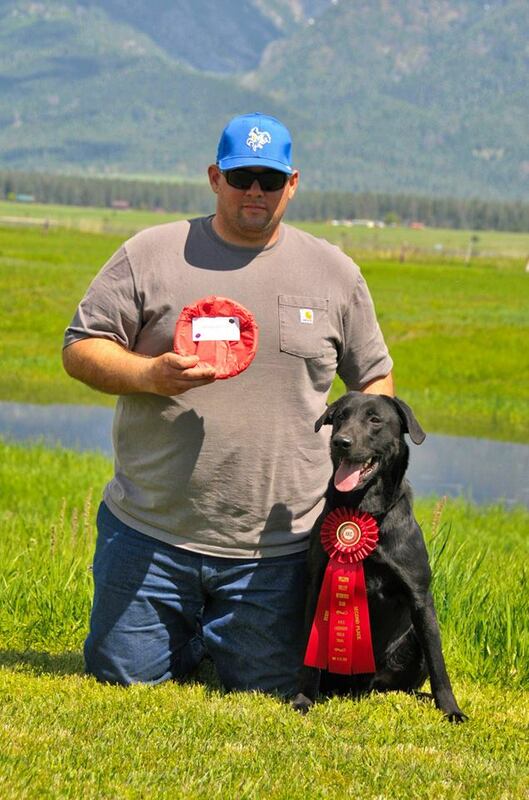 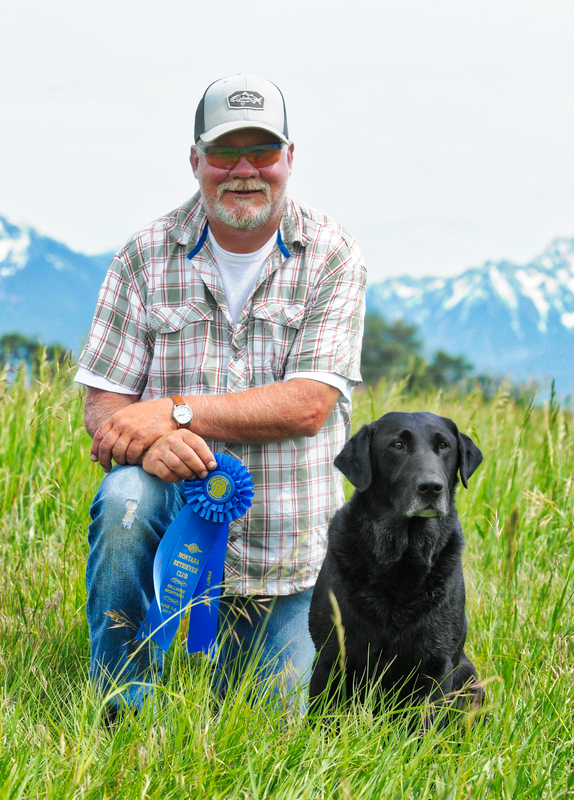 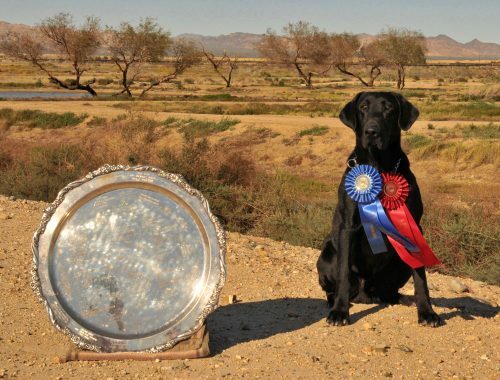 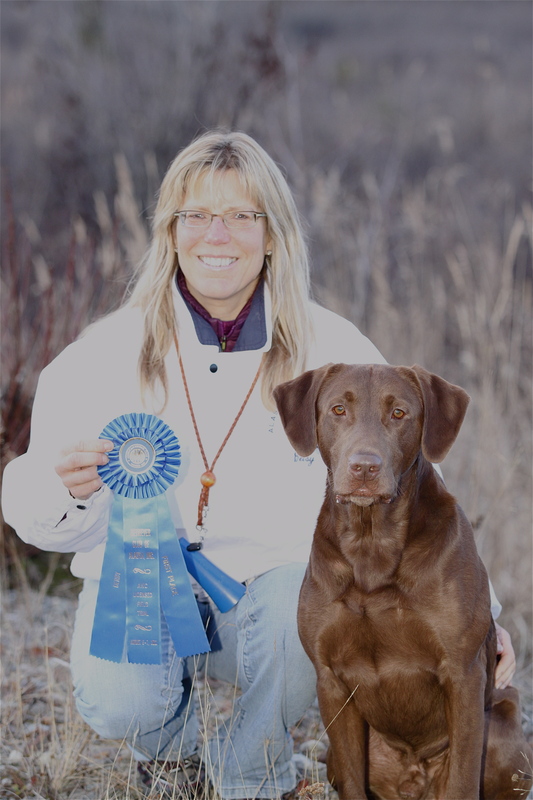 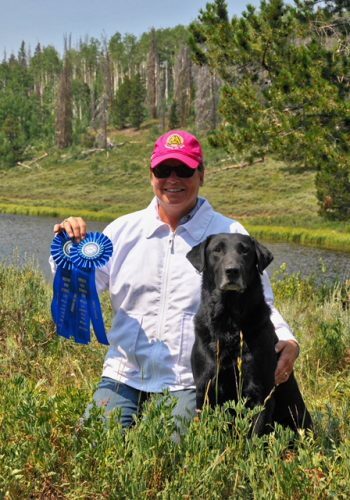 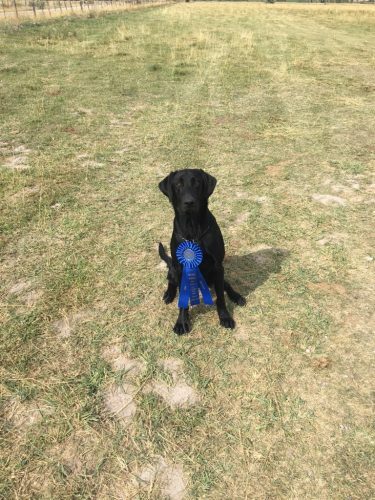 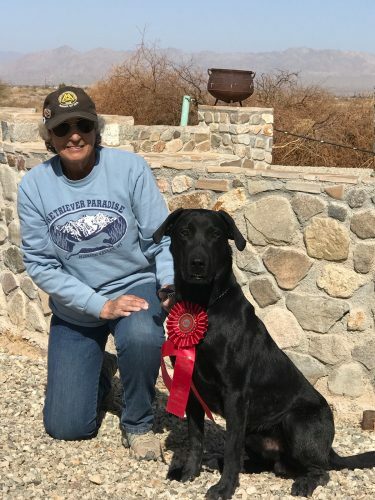 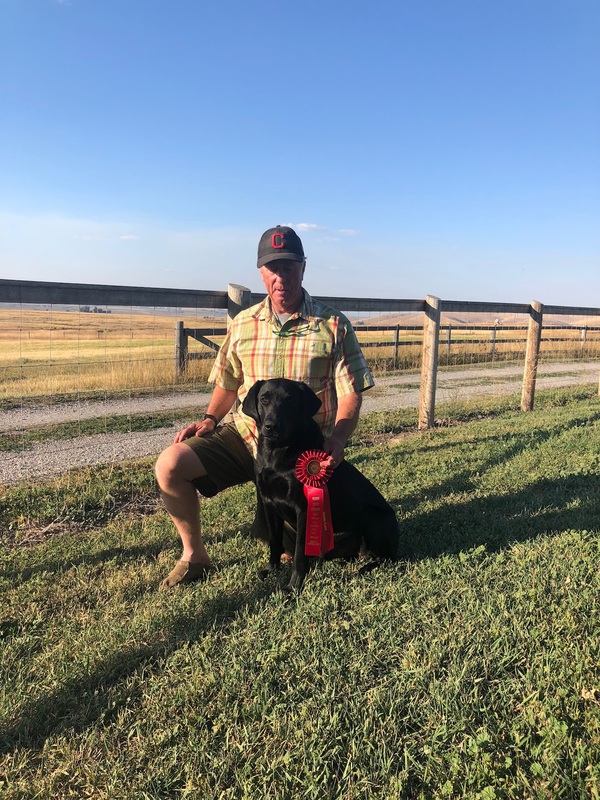 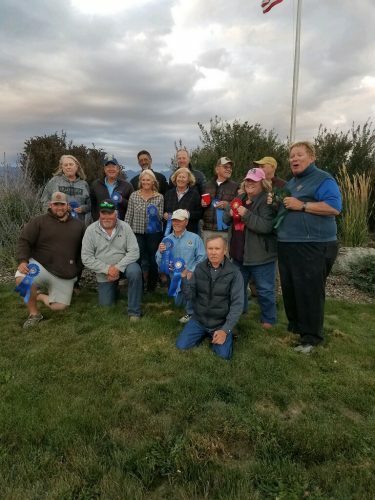 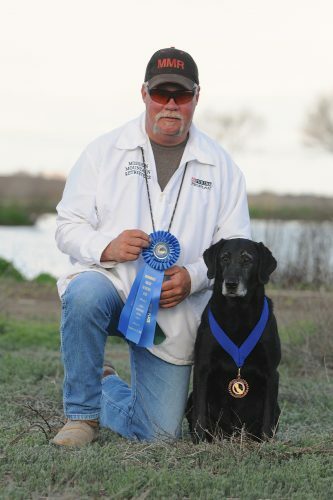 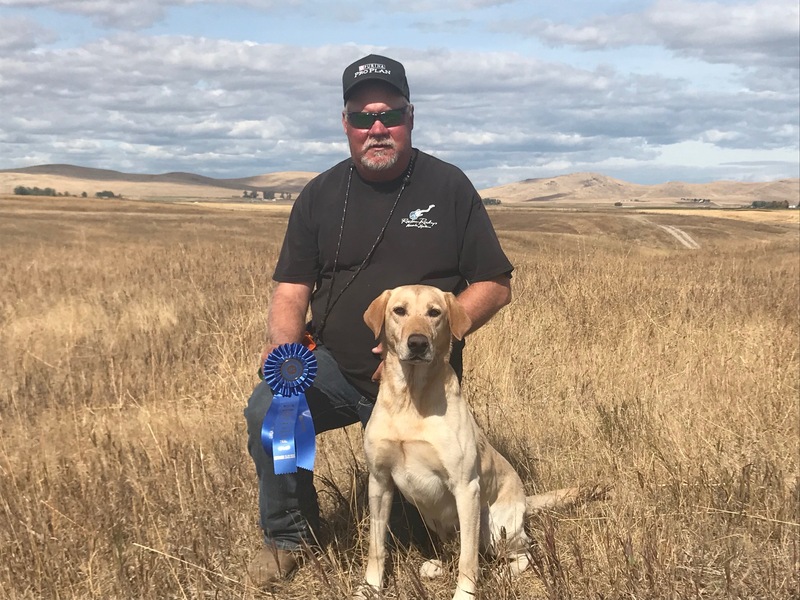 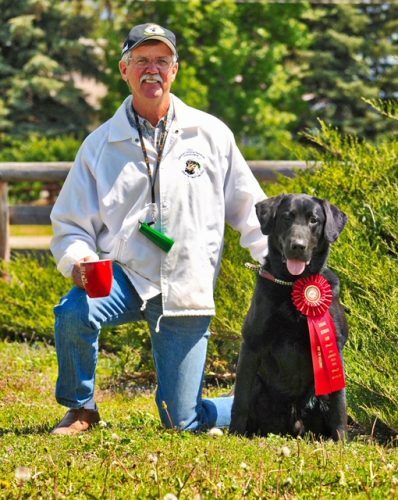 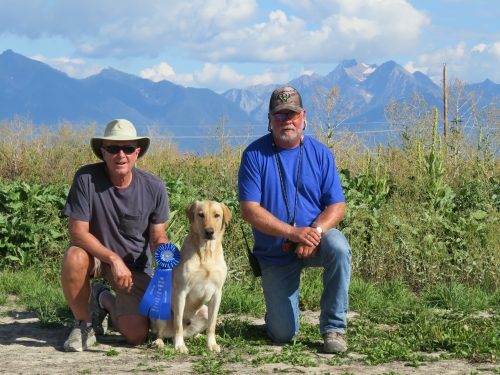 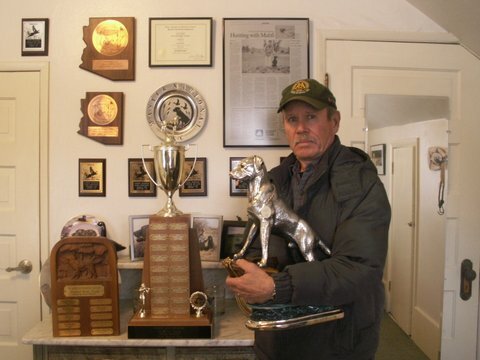 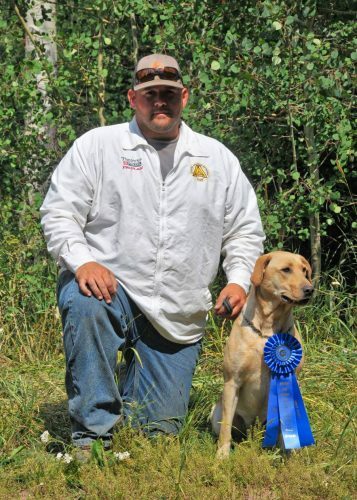 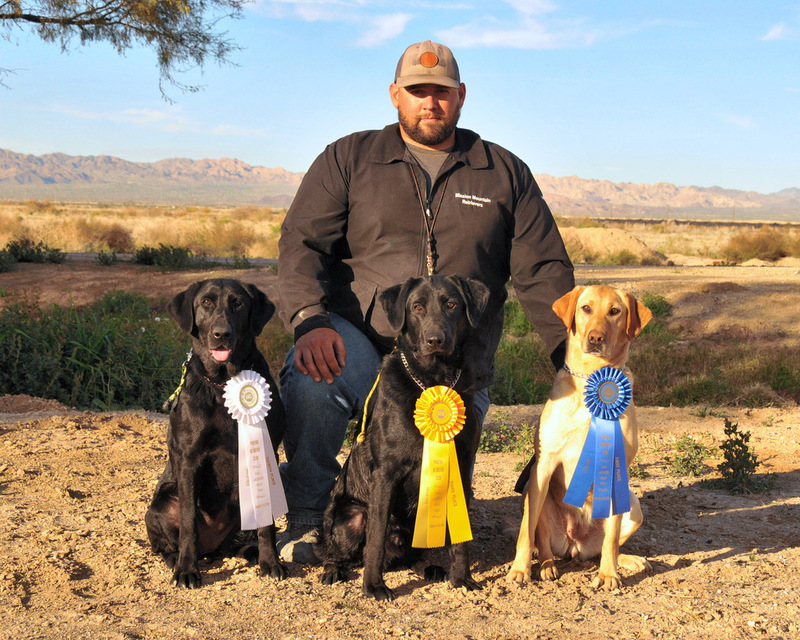 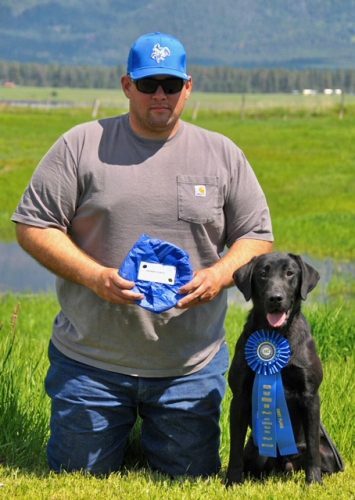 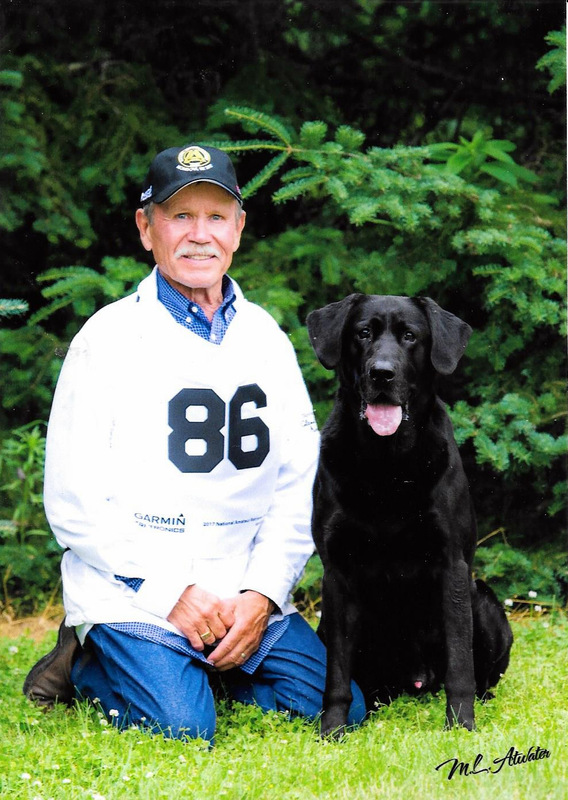 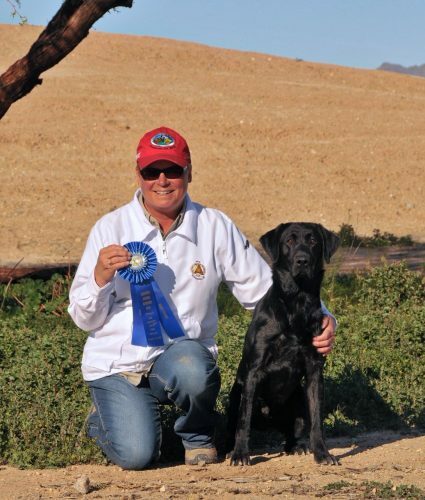 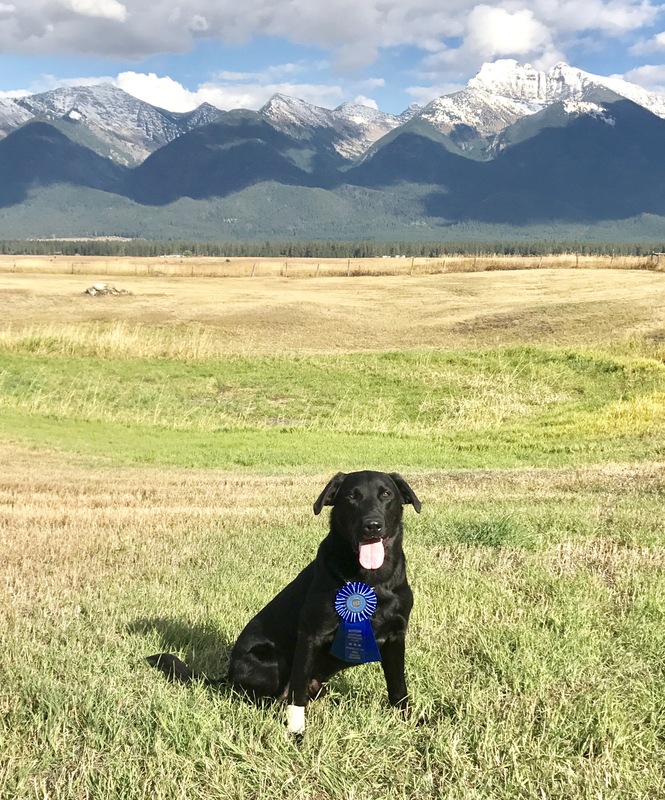 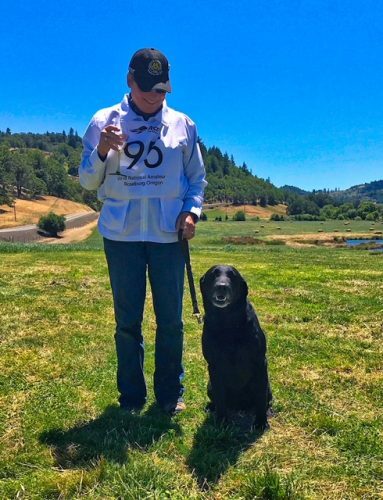 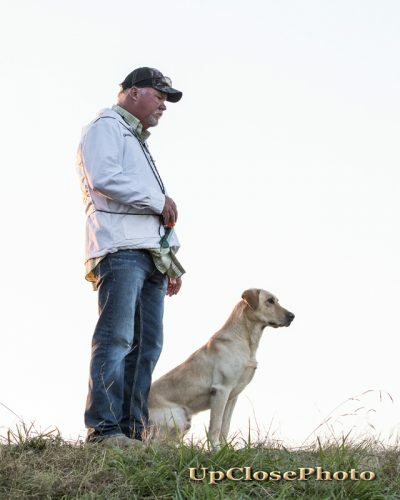 Southern California Retriever Club Open second place and Amateur win! 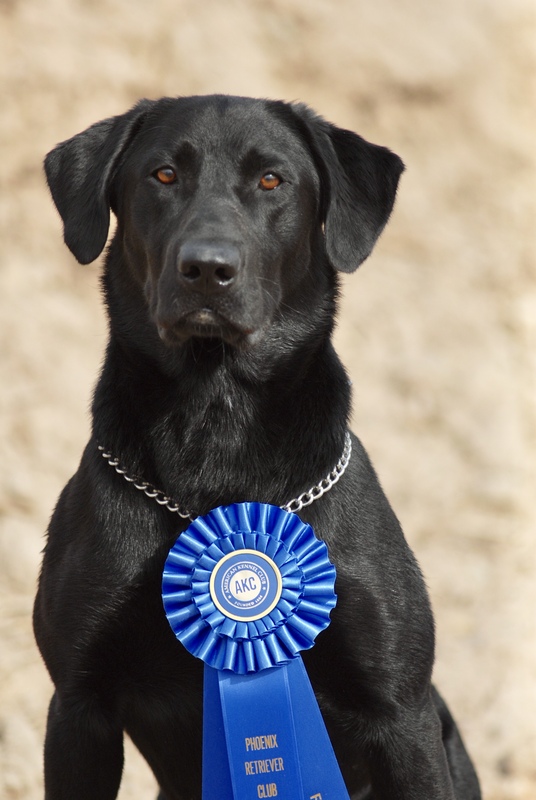 Qualifying win for Duke and Marty!! 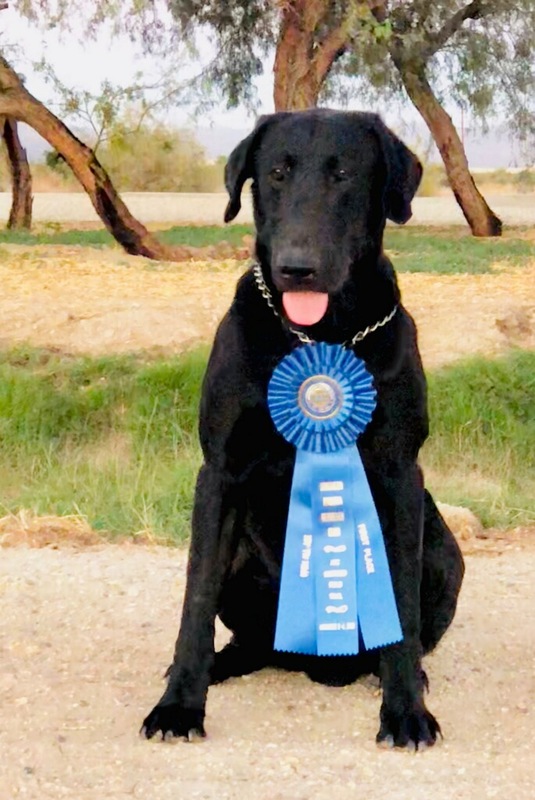 AFC for Hank! Amateur win for Hank and Marty! Congratulations to Cynthia and Hoss! 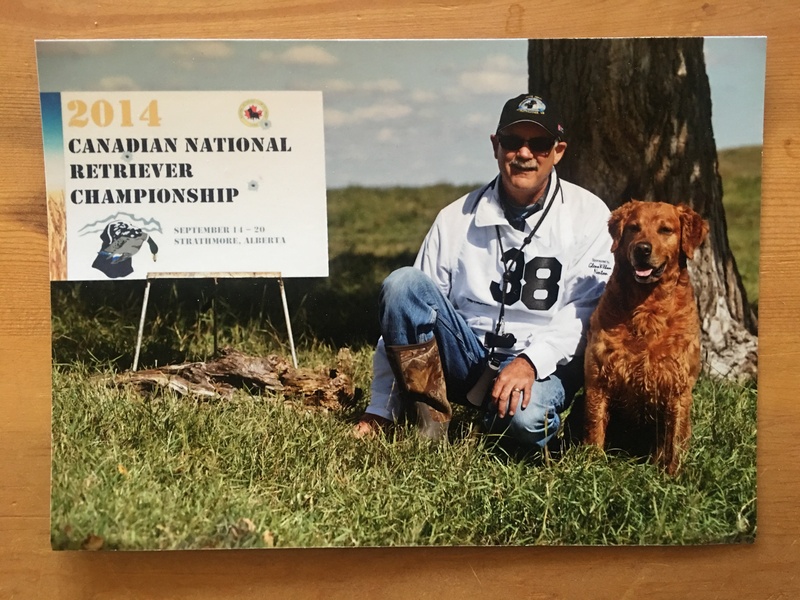 Open win and AFC!! 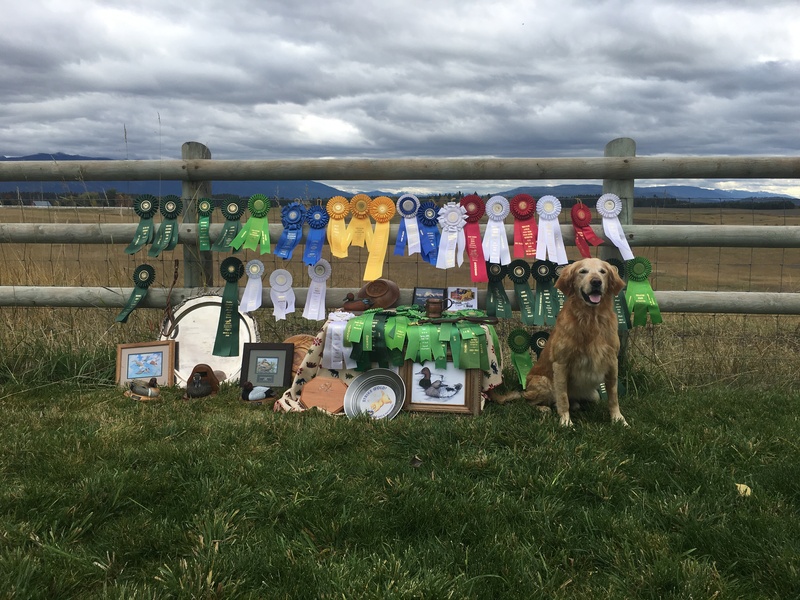 End of circuit party with “clean sweep” celebration! 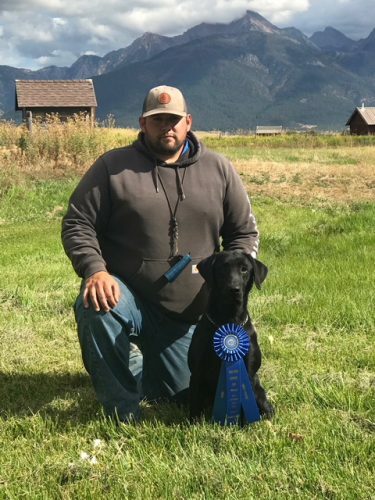 Eric and Grant hammer the Open! 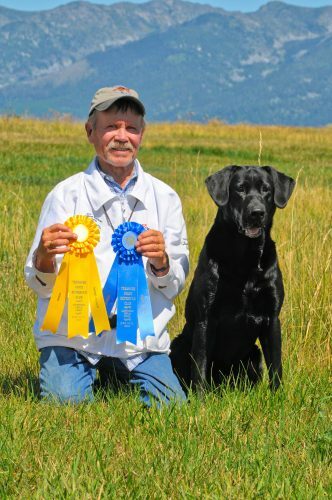 Roger and Ruby team up to win the Q! 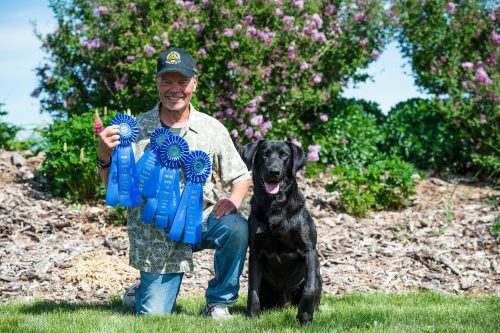 Gordon and Andy’s successful year! 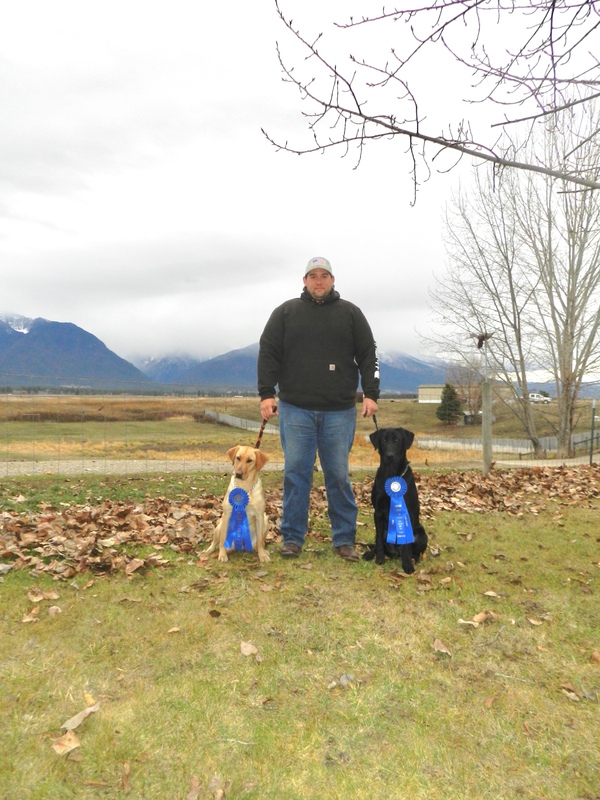 Peat and Barney Amateur second! Marcus and Cody win the Open, with Stryder backing them up!! Marcus and Hottie win the Derby! 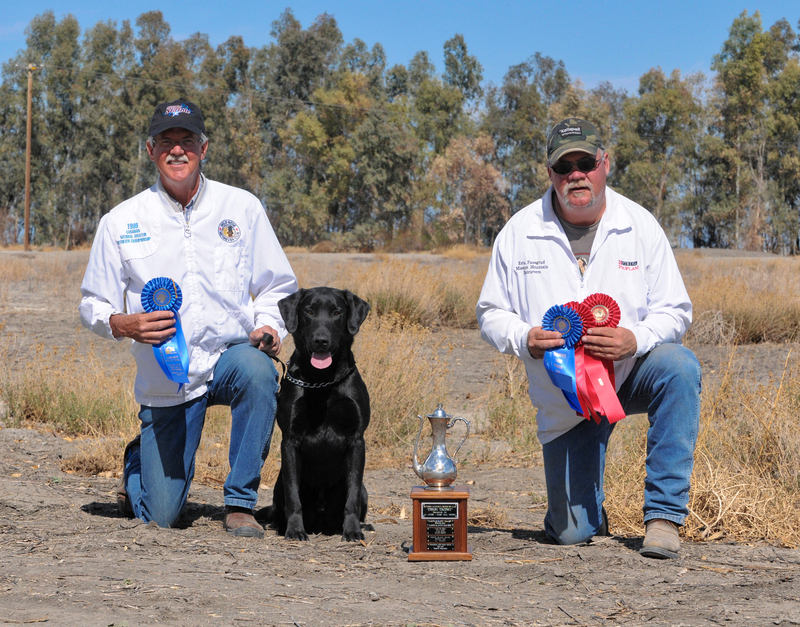 Stryder and Freeman win the Amateur! John and Shiner Amateur second! 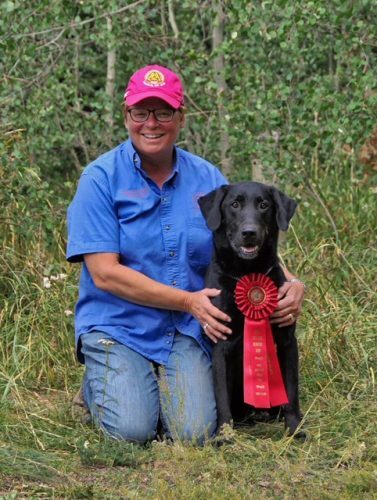 Congratulations to National Amateur Finalists Sharon and Rusty!!! 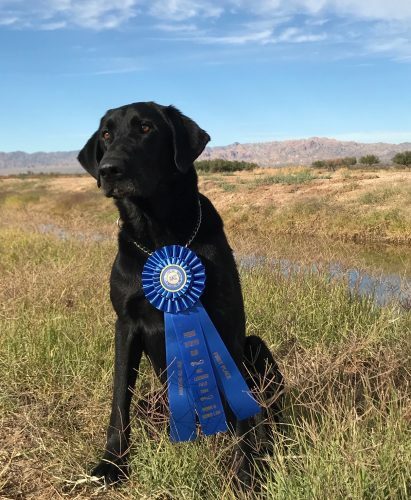 Congratulations to Gus on his lifetime of color! Lefty and Marcus Derby 2nd! 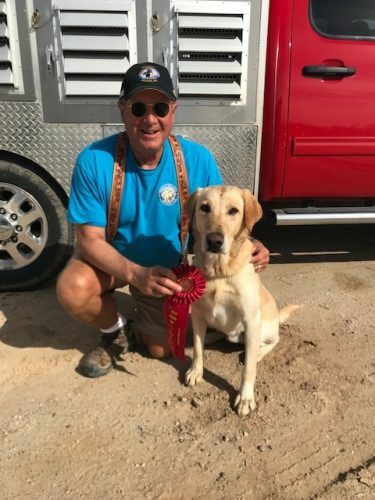 Greg and Dottie win the Qualifying!! Open win for Sharon and Rusty! Ringo’s first derby and first win! 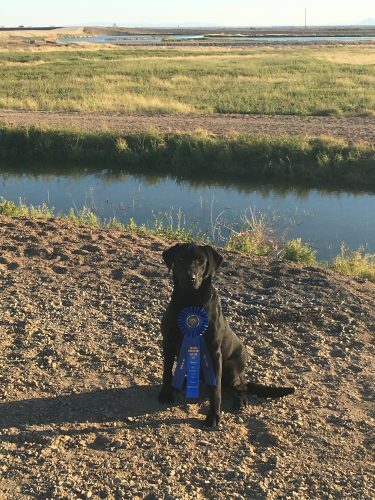 Nice work, Marcus! 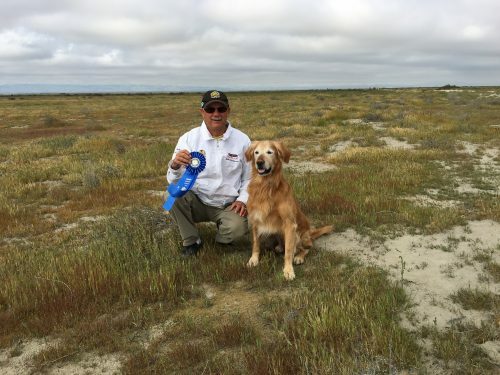 Amateur win for Gus and John! Willie and Marcus win the Derby blue! All Blue for Marcus, Stevie and Lefty! Open win for George! Congratulations to Carol and the MMR team! 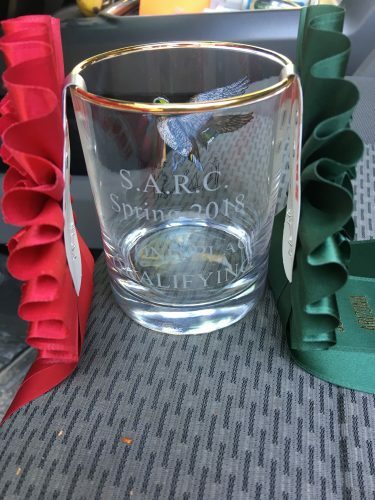 Makes us thirsty for more! Congratulations to Mary and Duke! 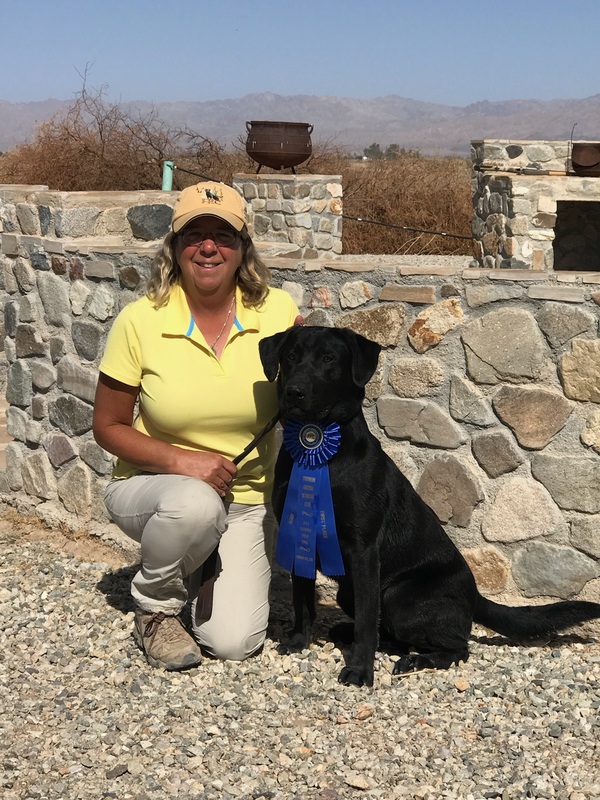 Congratulations to Ruth and Sully! 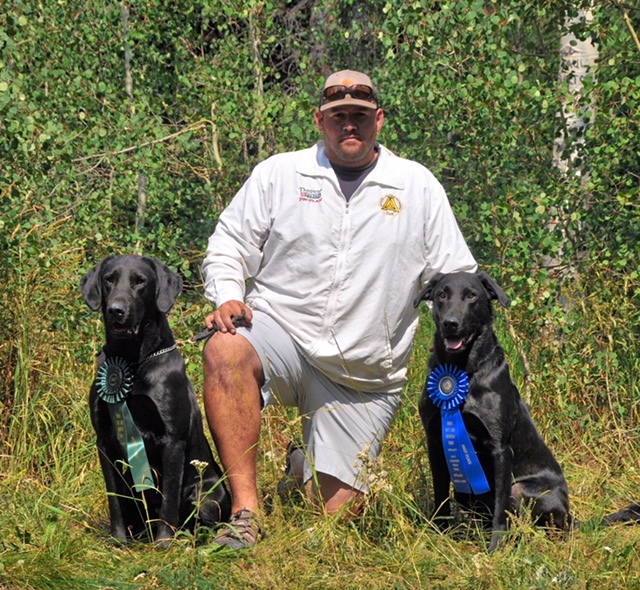 National Amateur Finalists Armand and Odin! 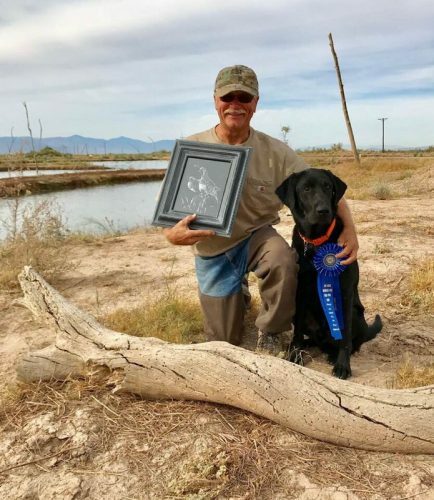 Congratulations to Marty and Hank! 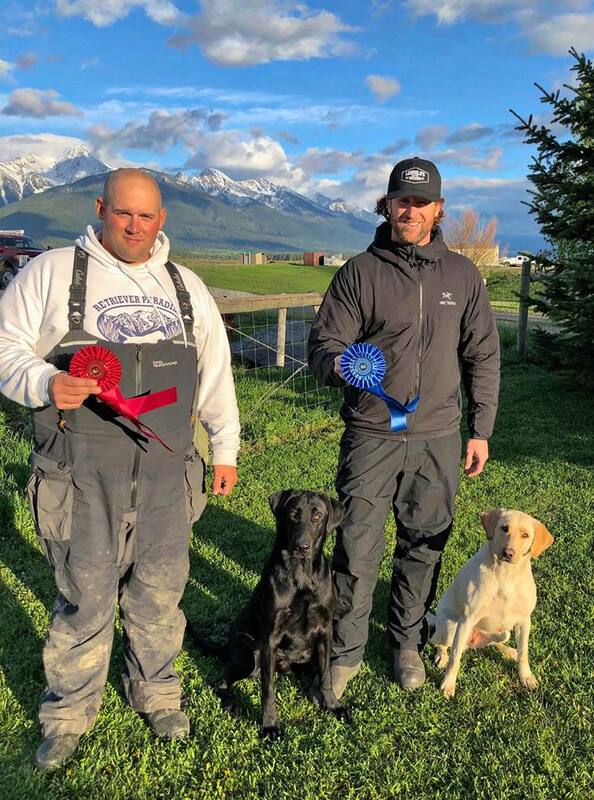 Congratulations Ed, Grant and Eric! 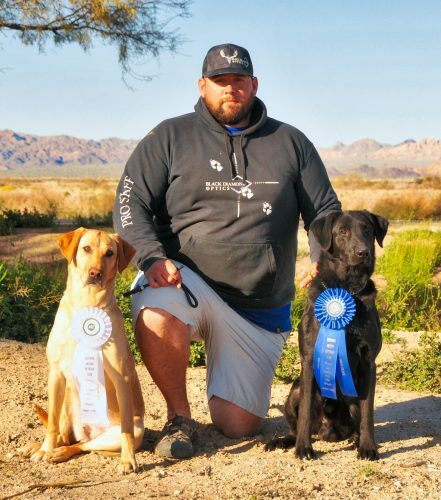 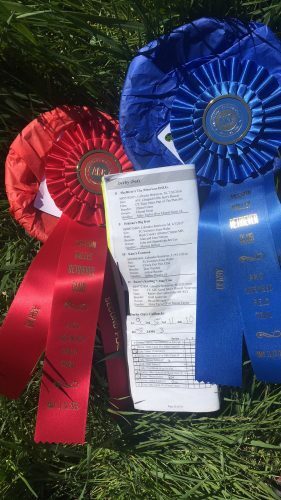 Congratulations to Armand and Odin! Eric and Gauge Open second!